Rajinikanth catches forest animals through traps and sells them. Rajnis mother will tell him to stop his business, but he will not listen. Later he traps a elephant calf and the mother elephant comes in search of its calf. 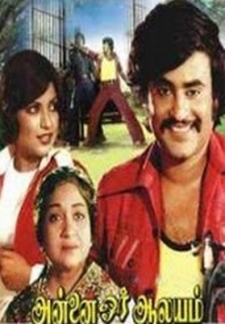 © 2018 Scratchu.com Annai Oru Aalayam | Rajinikanth, Sripriya, Anjali Devi, Nagesh - Annai Oru Aalayam (1979) | Tamil Movie | 7.3/10 | Synopsis : Rajinikanth catches forest animals through traps and sells them. 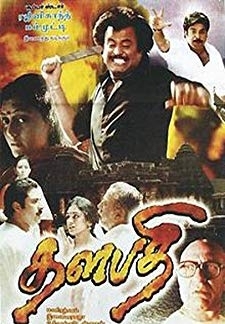 Rajnis mother will tell him to stop his business, but he will not listen. Later he traps a elephant calf and the mother elephant comes in search of its calf.... Watch Online!! !